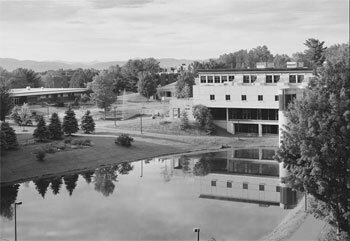 As of July 1, 2018 Johnson State College and Lyndon State College have become Northern Vermont University, a two-campus institution of higher education that combines the best of each campuses’ nationally recognized liberal arts and professional programs. At Northern Vermont University, our goal is to guide curious, motivated, and engaged students on their paths to success and their places in the world. 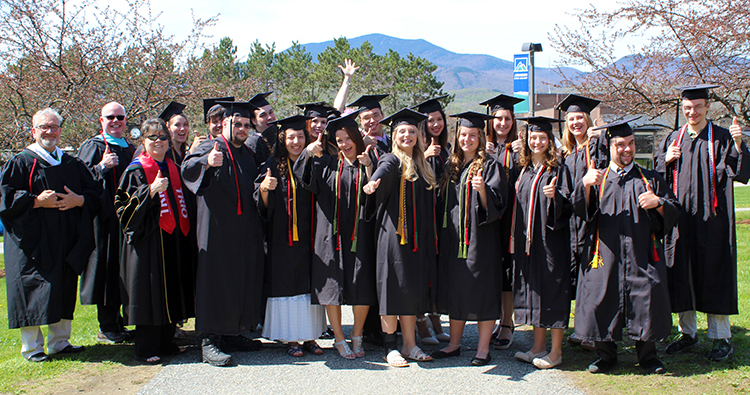 Northern Vermont University is accredited by the New England Association of Schools and Colleges. Accreditation by the association indicates that the institution has been carefully evaluated and found to meet standards agreed upon by qualified educators. Qualified students are recruited for, admitted to, and participate in all college programs without discrimination on the basis of race, color, gender, sexual orientation, gender identity, ancestry, place of birth, religion, creed, national origin, age, veteran status, or disability. Northern Vermont University will provide reasonable accommodations to create equal opportunity for students with known disabilities. This catalog is prepared annually with current information and is subject to change. It provides general information for Northern Vermont University students and applicants. While it does not purport to be a contract, in combination with subsequent publications, web documents and other communications (semester Class Schedules, the Student Handbook, and special announcements), it outlines requirements and helps identify expectations for students seeking to earn degrees at the University. While the final version of Northern Vermont University’s Class Schedule is the official announcement of course offerings for that semester, the university reserves the right to cancel courses for lack of sufficient enrollment or to substitute instructors for courses. Students will be given reasonable assistance in meeting graduation requirements, but necessary changes in the Class Schedule may require changes in planning for a degree.